a good reflection on you. 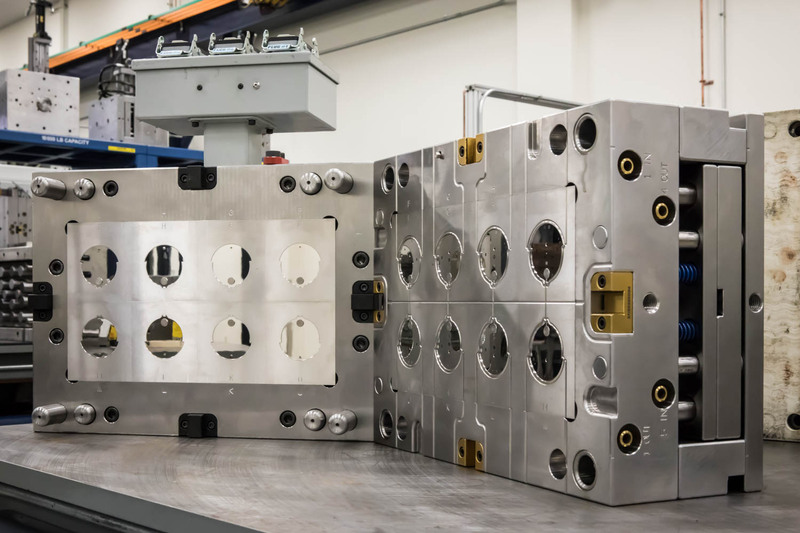 the molds that create some of the most advanced plastic injection parts in the world. Every detail matters. 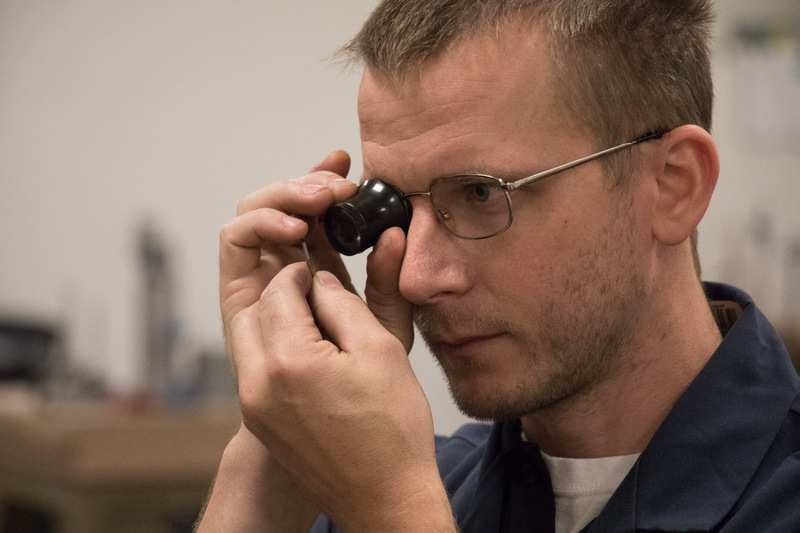 Total care from a team of professionals working with the best machinery and tooling available. 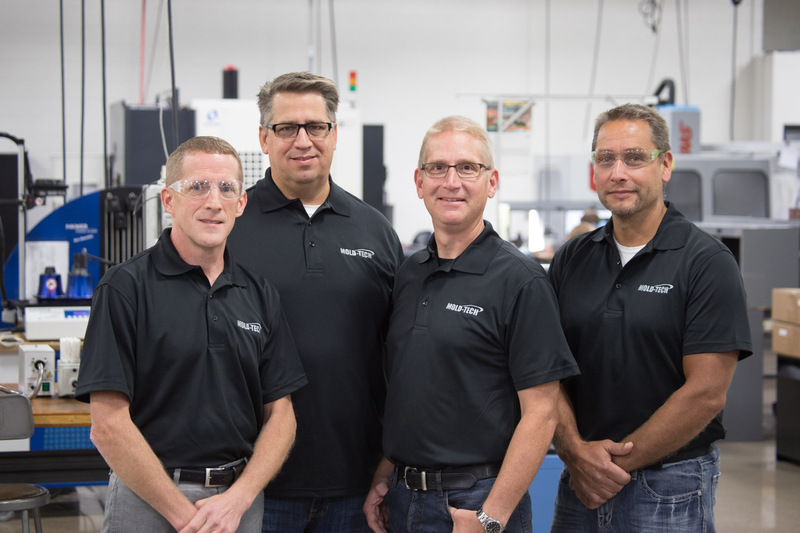 Since 1978, Mold-Tech, Inc. has served the injection molding industry designing, building and sampling the highest quality injection molds. 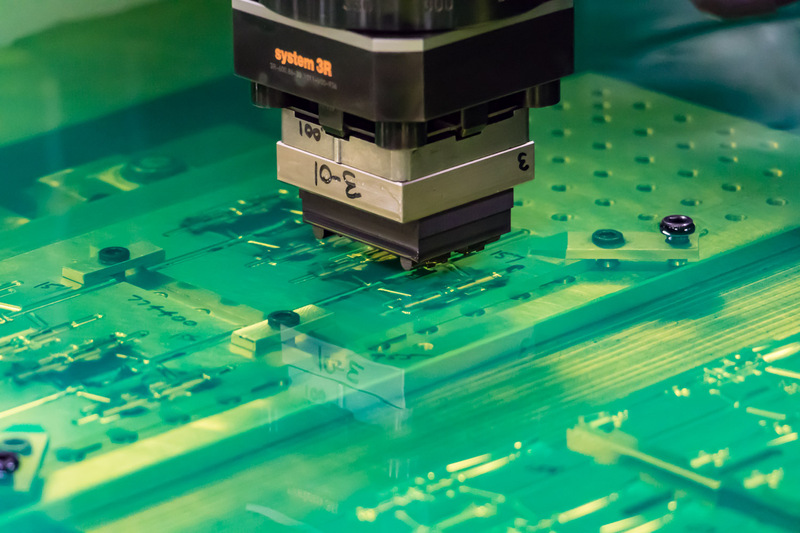 These molds have included prototype, development, bridge, multi-cavity production, hot runner, auto unscrewing, insert, in-mold decorating, micro, metal injection, silicone, shuttle, multi-shot and stack. 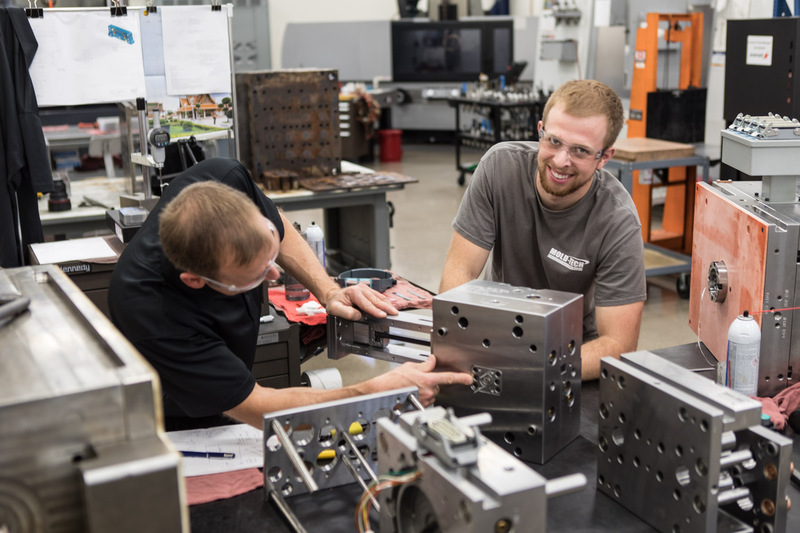 Our state-of-the-art facility employs an experienced and dedicated staff that is focused on providing a quality product and superior customer service. 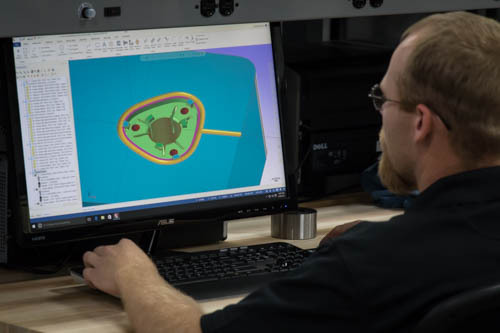 The key to our success is our highly trained employees who are constantly looking for new technologies and process improvements to aid in the development of high quality molds. 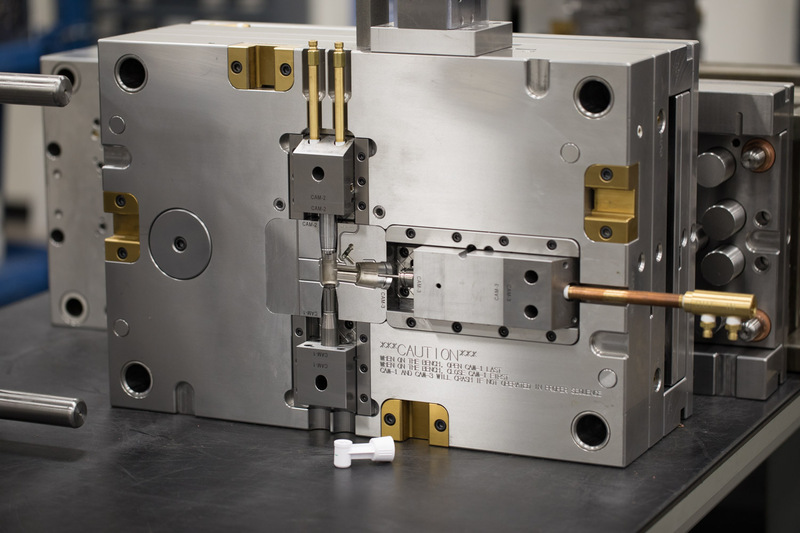 Our molds are designed and manufactured to the highest standards. This commitment provides our customers with exceptional value. Our focus is customer service. Our business philosophy is to form a partnership with our customers from initial concept and design through final production and delivery. Our dedicated project managers ensure successful projects by maintaining effective communication throughout the process.